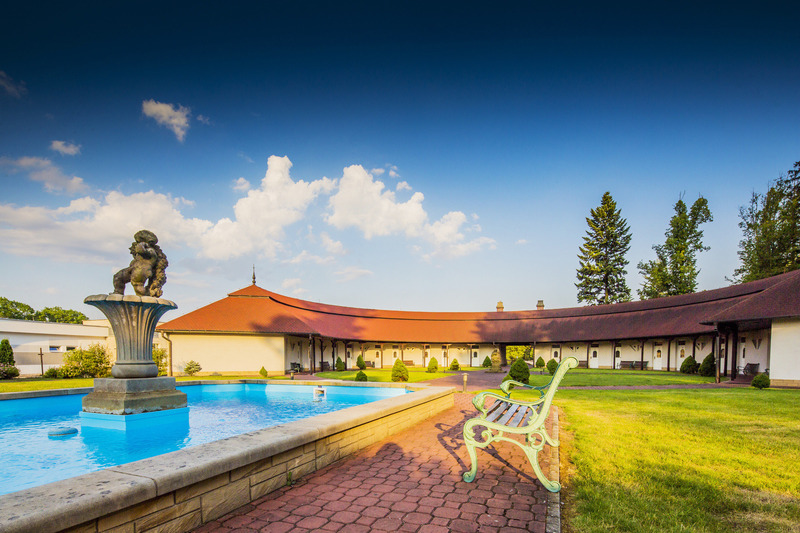 First Republic villa, built in 1927 as a wedding gift for the daughter of the owner of a textile factory, will enchant you with its unique atmosphere. 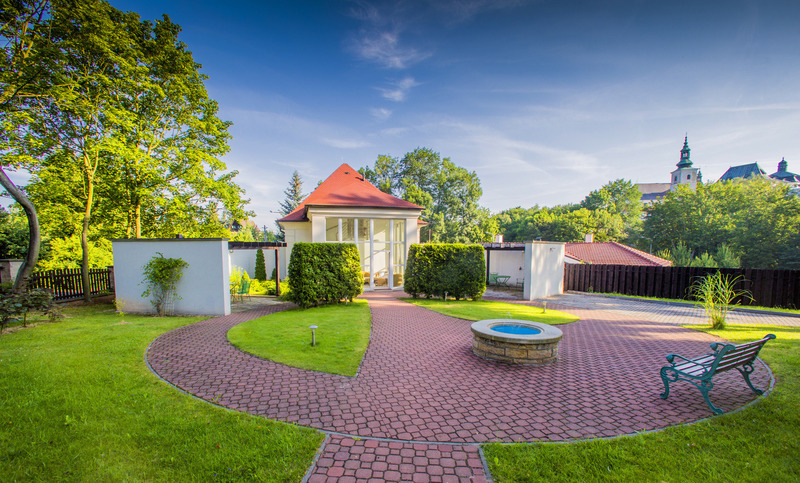 Stylish, spacious rooms with high ceilings and views of the greenery, renowned restaurant, cafe, lounge and above all a wonderful park with a terrace, a fountain, a playground and open grill separating guests from the bustle of the city forms the ideal backdrop for time spent Broumovsko. 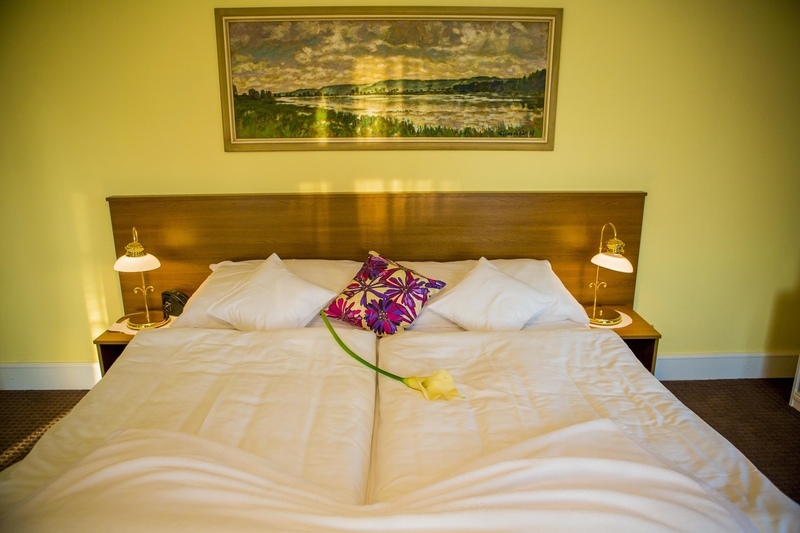 Veba Hotel offers 18 beds in seven doubles, one triple and one single room. Hotel capacity in areas depandence are 40 beds in 20 double rooms. In a specially created space Solitaire accommodation for discerning business or family clientele, there are 2 completely furnished two bedroom apartment with its own kitchen, barbecue and a glass hall. All rooms feature standard-fitted bathroom with toilet and shower or bath, telephone, hairdryer, cable TV, minibar, bathrobes, slippers, bed linen damask right and wi-fi access. The possibility of double and twin beds.